Chance the Rapper announced on social media this week that he would release his second album in July. On Monday night, Chance cryptically tweeted just one word: "July." And then, "Owbum." 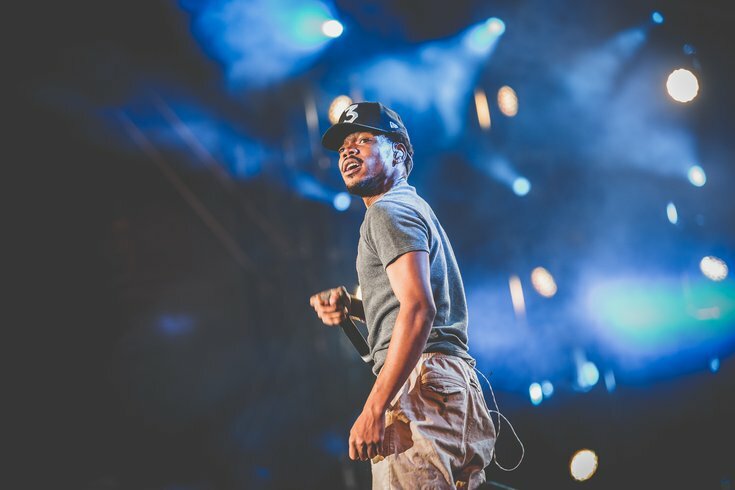 Then Chance's management tweeted out confirmation of new music forthcoming with "Chance album. July." So we'll take their word on this one and pray it isn't another false start like last summer when he announced there would be no follow-up LP in 2018. Last time we heard from Chance was in November when he released a few singles, including "The Man Who Has Everything" and "My Own Thing." On Tuesday, the rapper was calling this future album his "first" — as in, his next released work will be more true to what he needs to make now as an artist. In other words, no more "Acid Rap" or "Coloring Book" vibes. "I got real famous so I gotta lotta eyes on me that wasn't fans of me they just fans of whats popular," he tweeted. "My first album is for my fans." But don't think you have to defend "Coloring Book." He called that album "history" and those songs "some of the realest songs I've ever written." So now we just have to wait until July to hear what's next.